Read this book. So incredibly delicious. Until the very last word. It will keep you on the edge of your seat guessing what's next. Wow! Wonderfully terrifying! 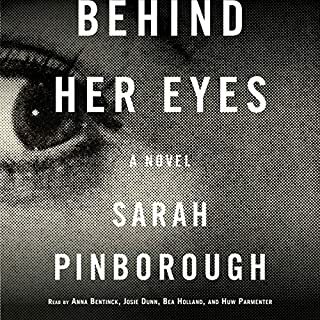 A must read for those who like dark psychological thrillers! Loved it! 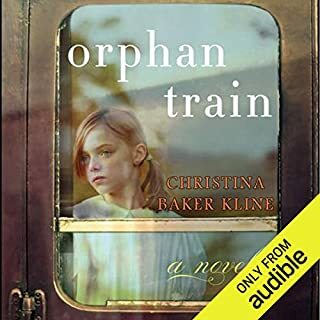 Where does Orphan Train rank among all the audiobooks you’ve listened to so far? Such an amazing, real, sad, happy, loving, and well written book. The story was so great, it opened my eyes to adoption and I wanted to save the main character! The narrator was fantastic as well! Could not stop listening... great story. Real and yet, warm and sweet. The narrator took you right to the place and time so it felt so natural! Obsessed with this book.... and the narrator! This book was addicting... I became obsessed with the story and the narrator. 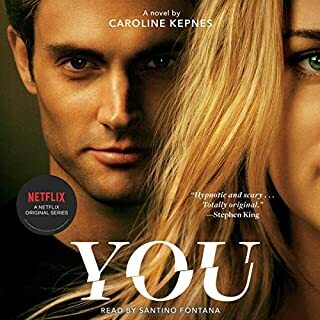 You have to read this book if you like dark, obsessive, compulsive, all encompassing love/tragedy real life, first love stories. Joe, the main character is in my mind night and day... 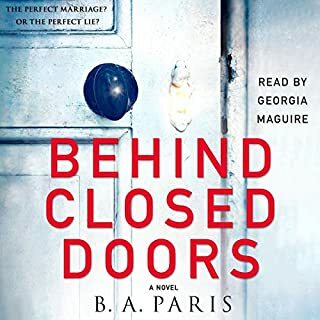 I had to keep listening.. could not get this book out of my mind. I became obsessed with his obsession. Also, the narrator’s voice captured the book so perfectly... I felt like I was in his head... very well done! Love it - I have never been more obsessed with a character and wanted to read more. This novel is dark but in all the good ways.